A local Emmy-award winning filmmaker, Daniel Blake Smith, has theatrically staged the real-life stories of the young men who reside at Marygrove Children's Home, in Florissant, Missouri. 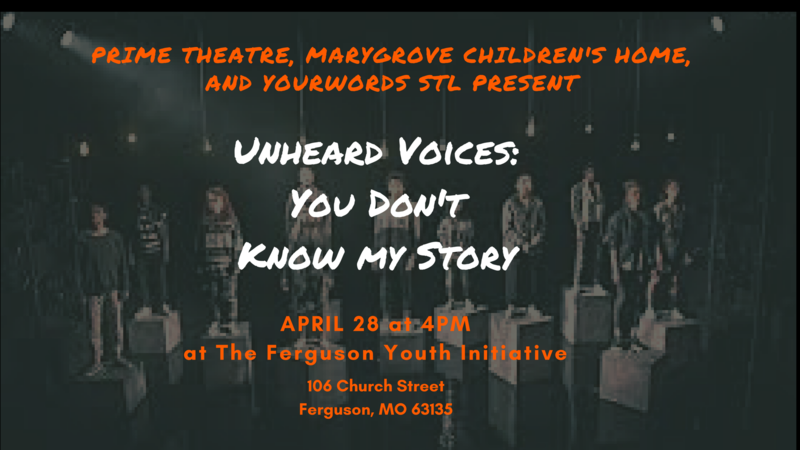 By way of a collaboration with YourWords STL, PRIME Theater, and Marygrove Children’s Home, two performances of Unheard Voices: You Don’t Know My Story will take place, including a free for the public, staged reading at Ferguson Youth Initiative (FYI), on April 28th at 4 PM and a ticketed event at the Gaslight Theater, on May 12th at 8 PM. Smith has skillfully interwoven music and video with the poems, song lyrics, and narratives written by the 16 to 20-year-olds of YourWords STL’s workshops and Marygrove’s transitional housing. The actors of PRIME Theater have worked closely with the young men in order to accurately portray their written words. A live Q and A with the young men of Marygrove will follow the performances. Tickets to Unheard Voices: You Don’t Know My Story may be found on eventbrite.com. Seating is limited so tickets must be reserved for both the free staged-reading and the Gaslight performance at $25 per ticket. 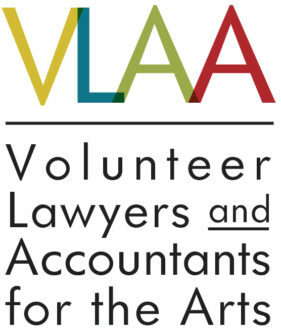 All proceeds go toward the educational programming of YourWords STL, Marygrove, and PRIME.